Montreal’s Caila Thompson-Hannant continues to soar on the glistening wings of her project Mozart’s Sister. The pop songstess’s latest offering comes to us as the layered single “Angel”, full of shiney but bog-like synth sounds. Said to be about someone “perfect but unattainable,” this track plays the same hand with the hamonized disconnection that builds into the pulsing, electro beat melody. Listen below. Mozart Sister’s “Eternally Girl / Angel” cassette is out now via Arbutus Records. 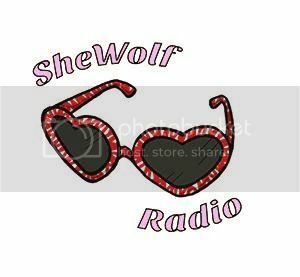 Posted on October 7, 2016 October 7, 2016 by shewolfradioTagged angel, arbutus records, electro beat, montreal, mozart's sister, New Music, shewolf radio, synth pop.